Success has been described as where preparation meets opportunity. Preparation is the hard work. It often goes unnoticed. At least until success makes everyone notice all your hard work. Take for instance this year’s NCAA mens basketball tournament. What a great tradition in sports. 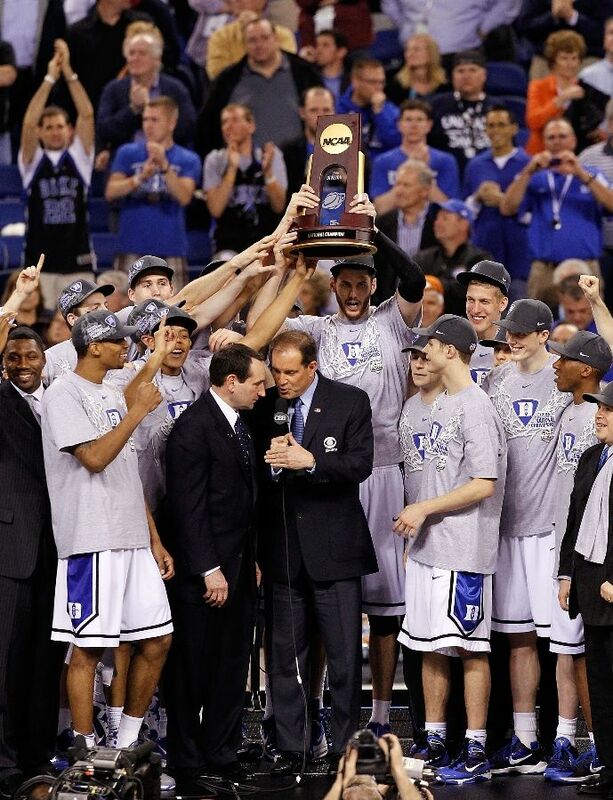 64 teams earn the right to be in a tournament that determines the National Champion. Does any team prepare more than the others? Probably not. I think if you looked at the work ethic off all 64 teams, you’d find more similarities than differences. But that doesn’t mean all the teams are the same; certainly they are not. Evidence of this is seen on Selection Sunday when the brackets are announced, seeds #1-16 are matched up to formulate the tournament. All the teams prepare. All the teams have an opportunity. But success will most often fall to the team with the best preparation, rather than the one with the best opportunity. This was demonstrated very clearly this year as the talking heads debated which team was the strongest of the #1’s (seed) and which was the most vulnerable. Do you remember who was picked to win the tournament? This year it was Kansas or Kentucky. Most agreed they were the most balanced and most skilled teams in the tournament. And which team was most vulnerable? Which team was most likely to go down before reaching the Final Four? Duke. Where preparation meets opportunity. Duke was not supposed to make the Final Four. Their team this year was constantly being compared to the Duke teams that have dominated the tournament the last 15 years. This wasn’t really up for debate. Compared to previous Duke teams and compared to the rest of the field, Duke was having a down year. But as the tournament progressed, our two factors – preparation and opportunity – began to play a significant role. Duke will always be prepared. 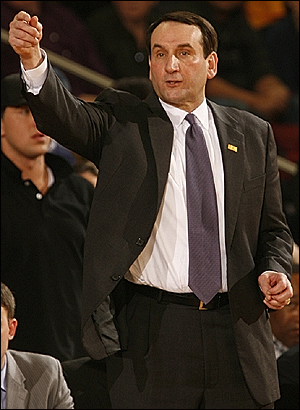 Their coach, the legendary Mike Krzyzewski, is one of the basketball’s brilliant minds and leaders. He may go down as the best of all time. He’s the best in the nation right now, which is why he’s also the coach of the national team. Opportunity arose when the two dominant teams, Kansas and Kentucky, lost in the 2nd and 4th rounds respectively. Duke wasn’t supposed to be in the discussion. Not this year. Not with this team. But they they prepared for excellence with the players they had and they maximized their opportunity when opponents went down. The result was a National Championship. According to comparison with other teams and commentary be “experts”, Duke wasn’t supposed to be a major contender. I wonder what I’m not supposed to be doing because I can’t compare to the Kansas’ or Kentucky’s of the world. I wonder what opportunities might present themselves if I prepare for excellence like this year’s Duke team prepared for excellence. And you? What game do you have no business being in? Where are you so out of your league that the big dogs are going to destroy you? Duke prepared so that when the opportunity presented itself, they were prepared for success. This entry was posted in Life on April 12, 2010 by Hans Schiefelbein.